Elijah is an important part of the Wrights Team. He started talking at age 19 months and has not stopped since. 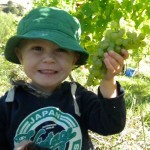 Of particularly inquiring mind, he is keen to greet and chat to all customers at the cellar door. 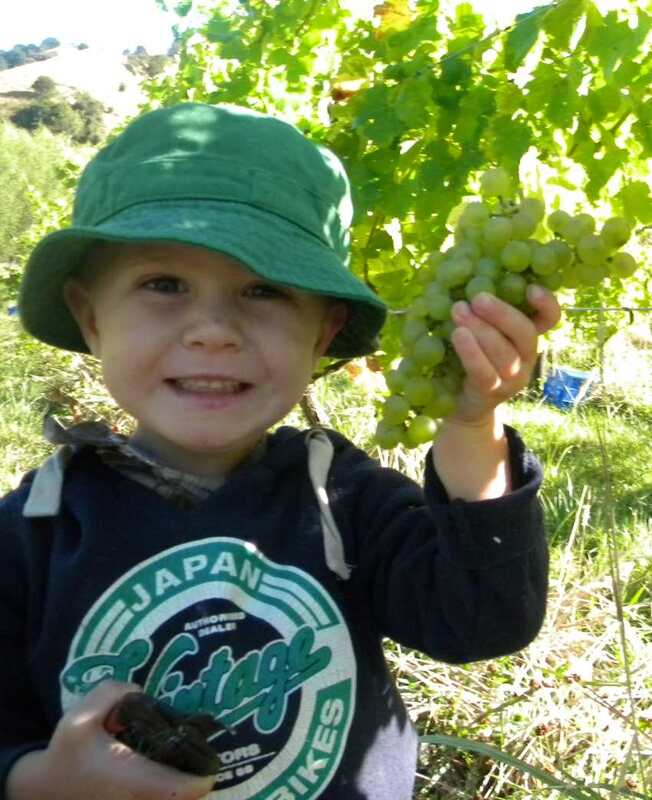 Born on his Grandmother Wright’s birthday, winegrowing flows through his veins, with his great-great grandfather Stanko Jurakovich being one of the first winegrowers in Kumeu, north of Auckland. He is a determined character of strong ideas and a big heart.